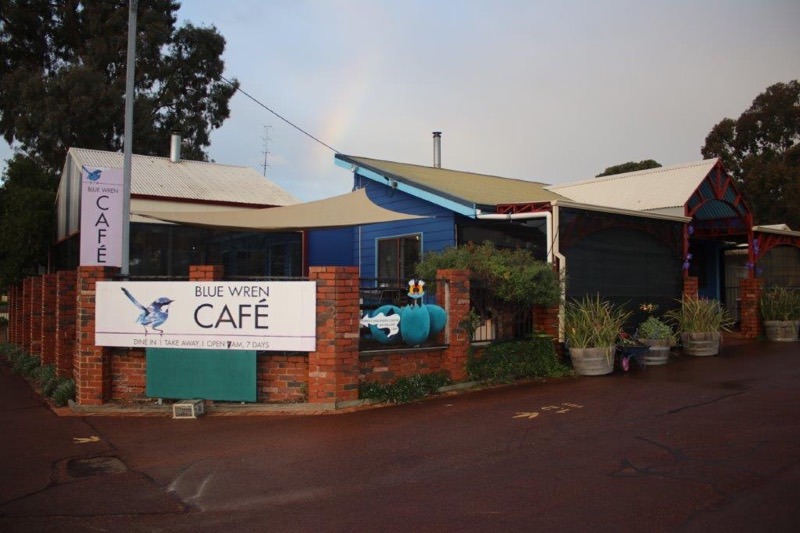 The Blue Wren Cafe in Dwellingup has been awarded the Certificate for Excellence which is given to restaurants that consistently earn great reviews from travellers. 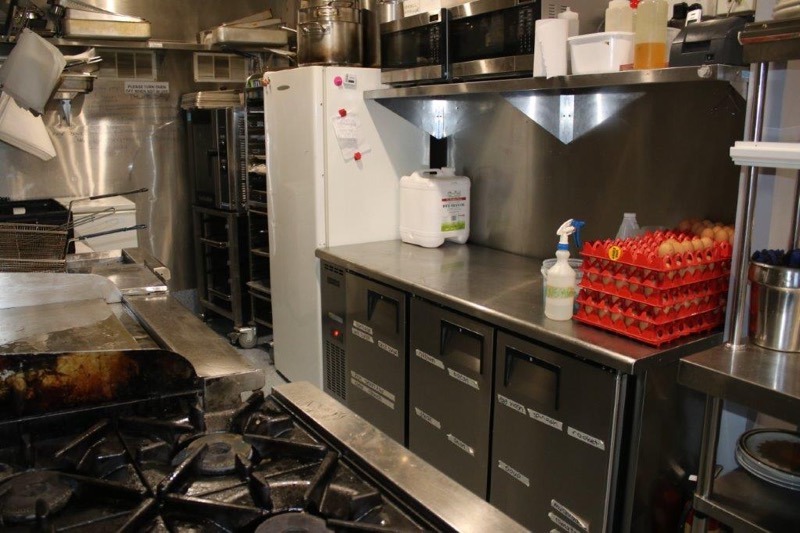 Customers on Facebook & Google also give the restaurant 5-star reviews. 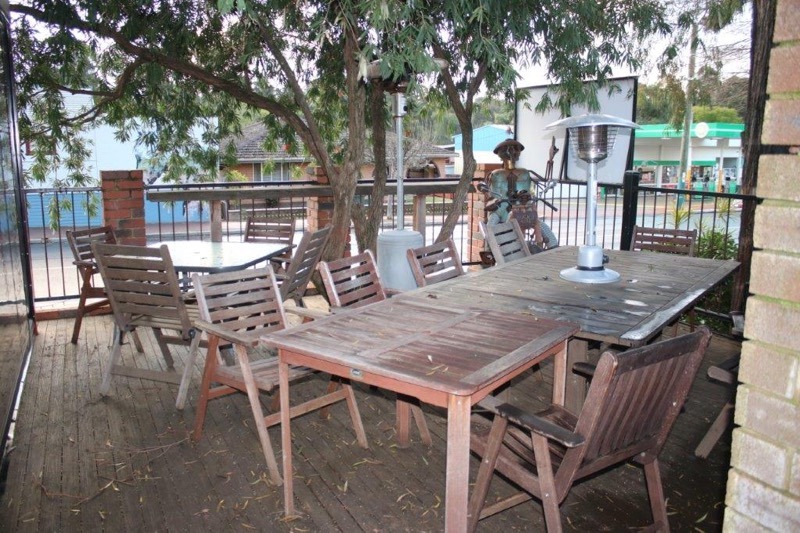 Reviews highlight the great atmosphere, tasty homestyle food and excellent service. 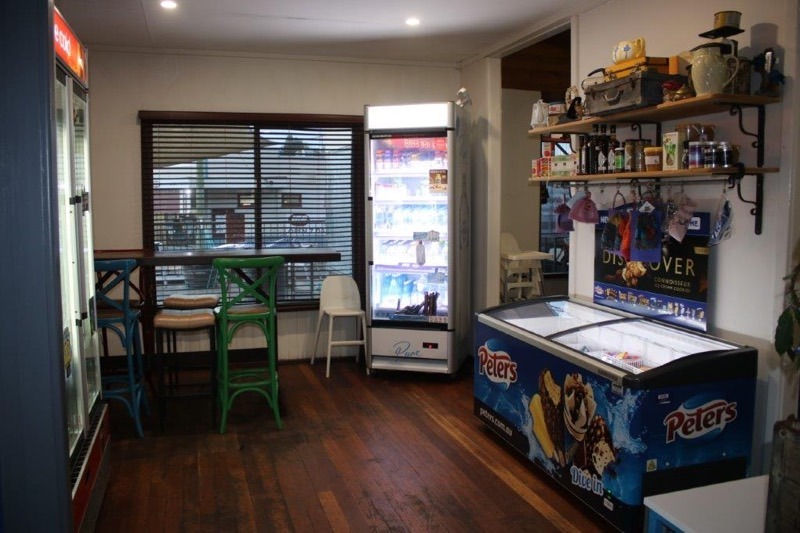 The business is very well located in the centre of town, on the Bibbulmun Track, near the Munda Biddi Trail. 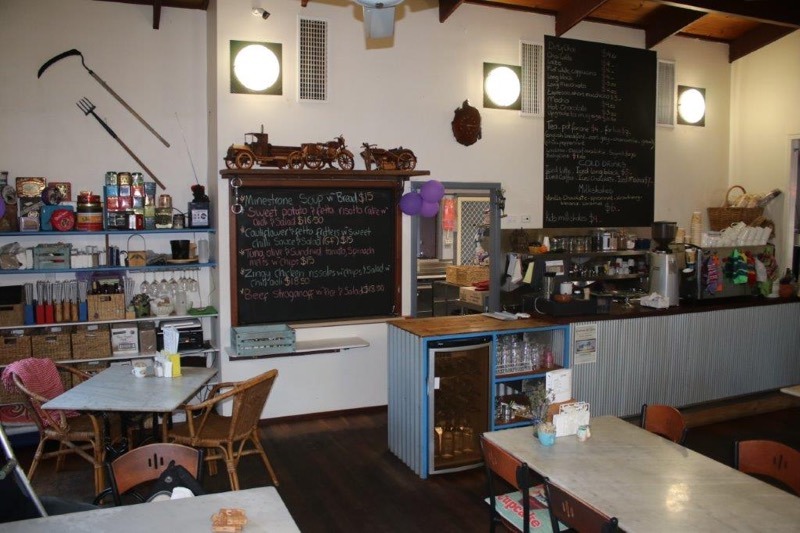 Being just one street from the Hotham Valley Rail Depot thereby ensures plenty of tourists visiting the cafe year round. 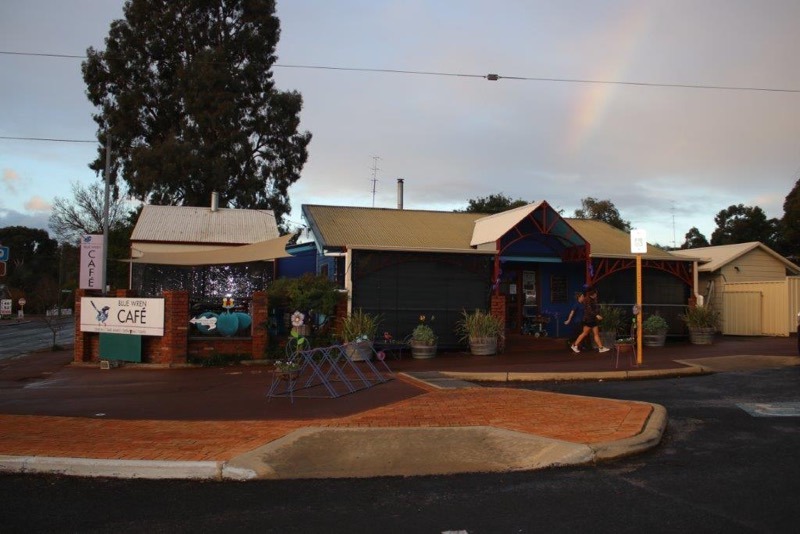 The town is currently being transformed with the $4.5 Million Dwellingup National Trail Centre, adding a skate park, pump park and adventure playground, which should potentially attract even more tourists to visit the area. 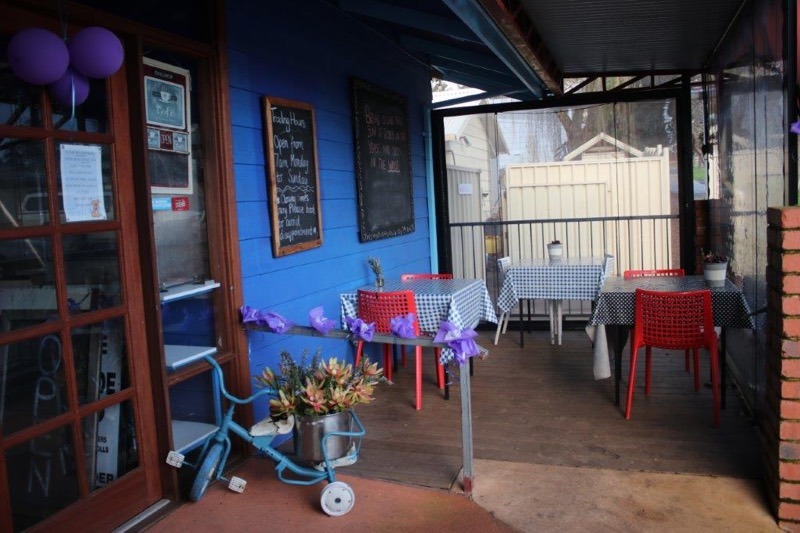 The Blue Wren Cafe has a welcoming rustic feel with wood fires and several spaces for customers to choose from both inside and outside. 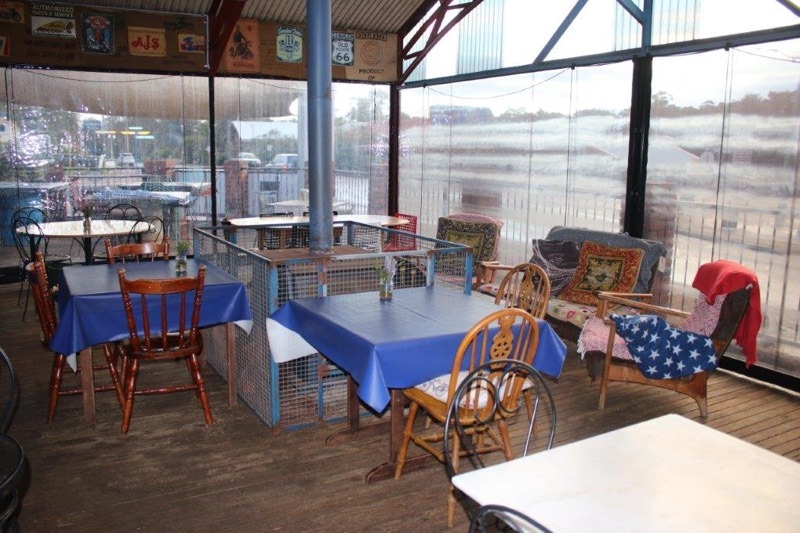 The cafe seats 30 customers inside and 40-60 outside depending on the weather. 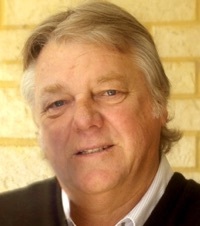 The owners will negotiate a 5-year lease plus 2×5 year options or may consider selling the Freehold. 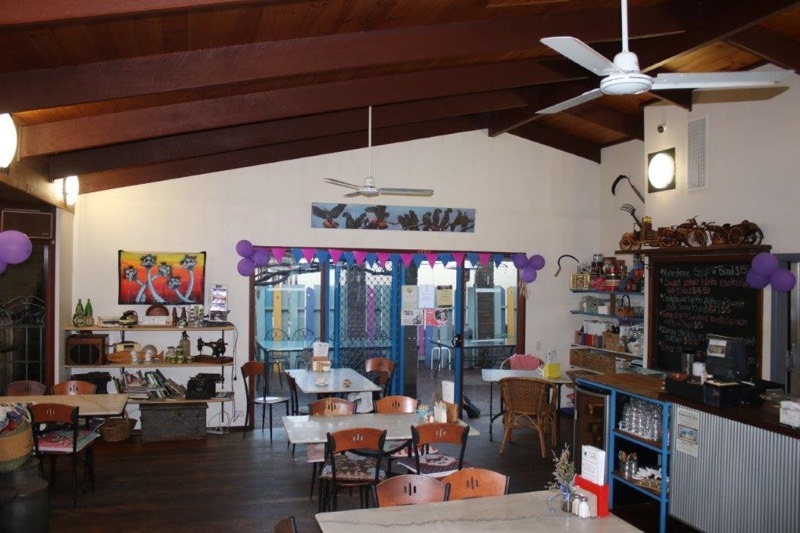 The cafe caters for corporate events and special occasions including birthdays and weddings, and is a favourite among both locals and tourists. 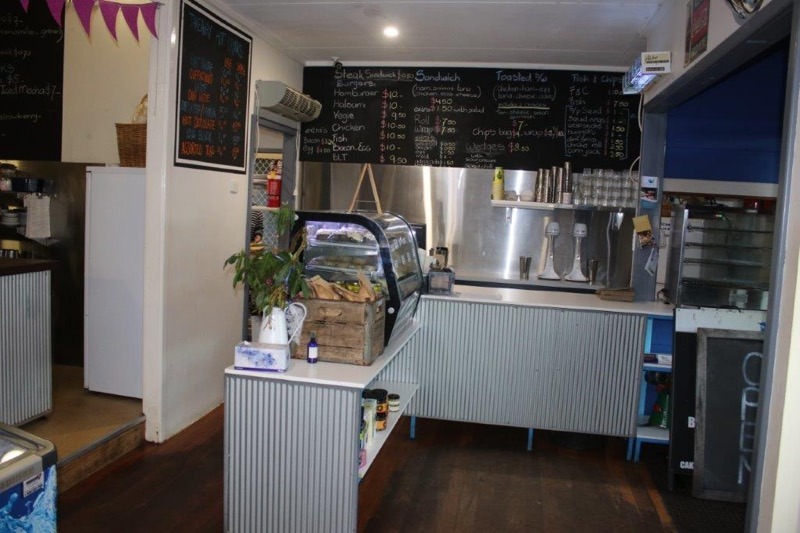 The cafe enjoys healthy margins and returns a good income to the owners. 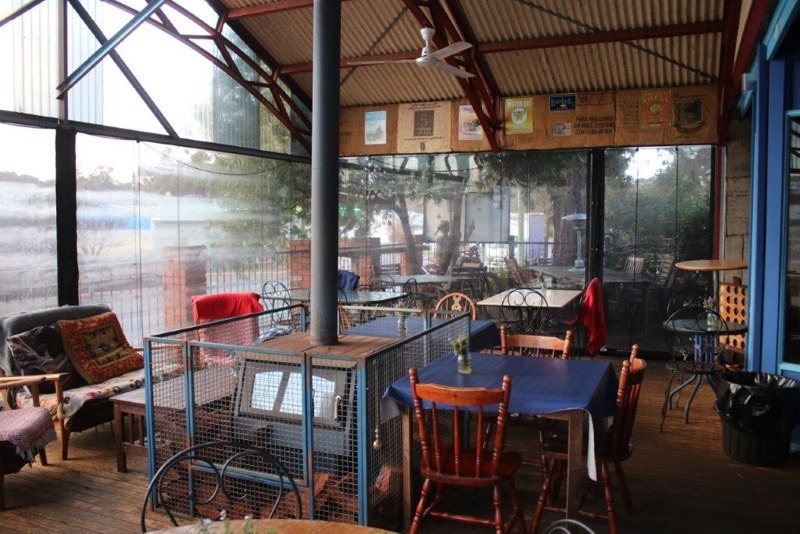 The leasehold asking price for the Blue Wren Cafe is now to $373,000 +SAV (approx $17,000). Cafe open 7 days a week. 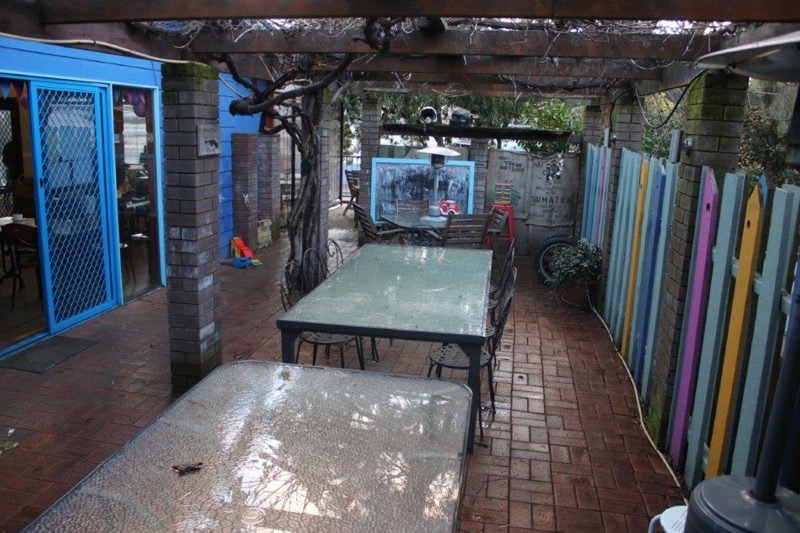 Top rated in Dwellingup by TripAdvisor. Seats 30 inside & 40-60 outside (weather dependent). Lease – 5 years + 2x5yr options.